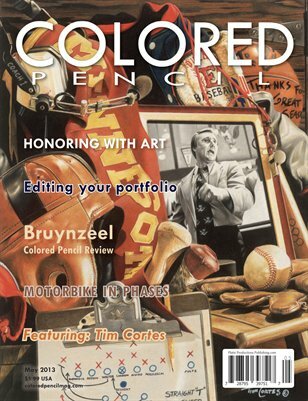 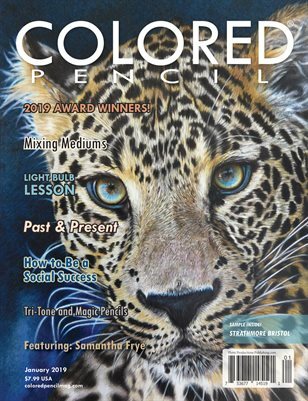 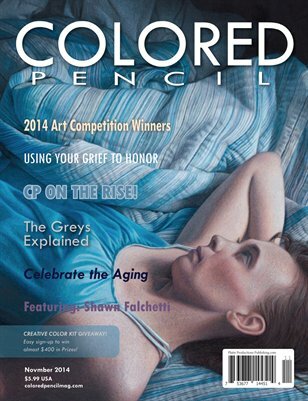 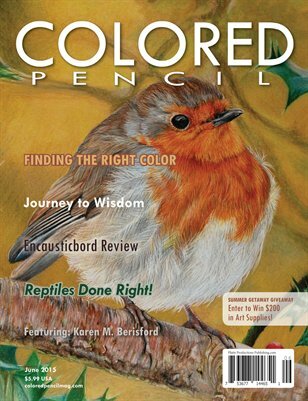 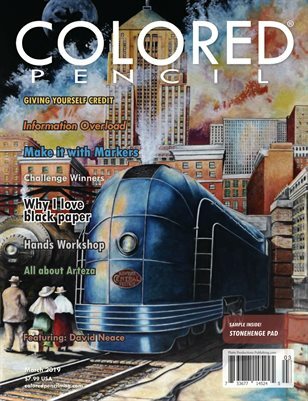 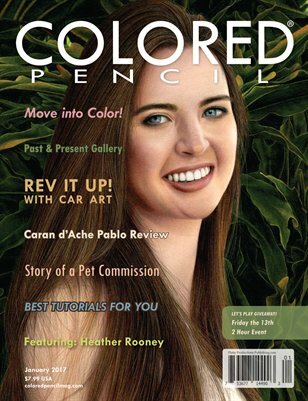 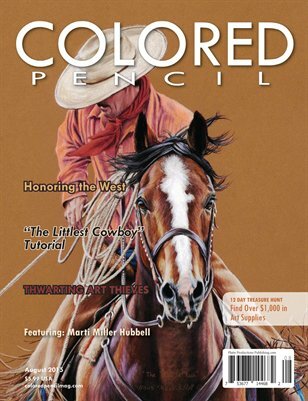 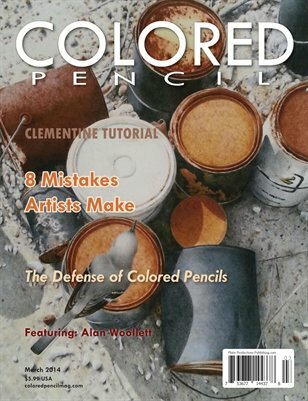 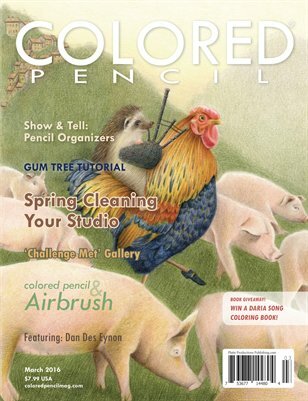 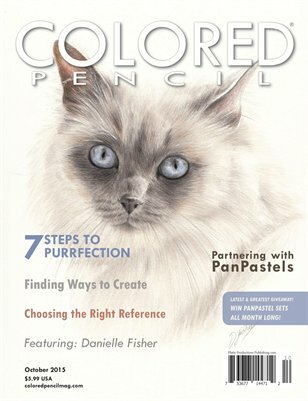 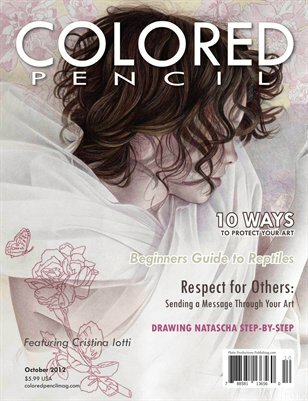 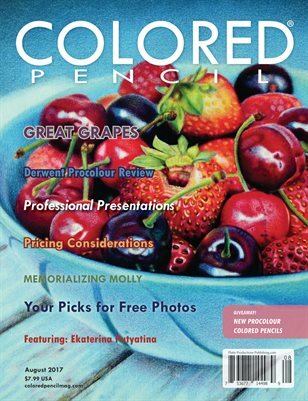 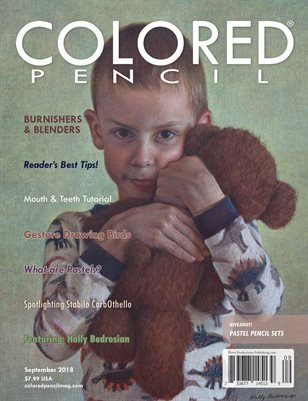 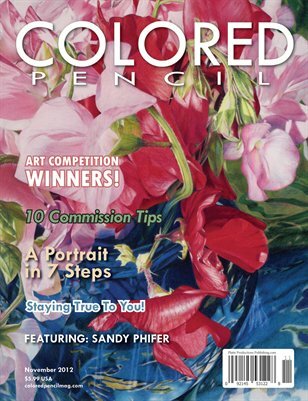 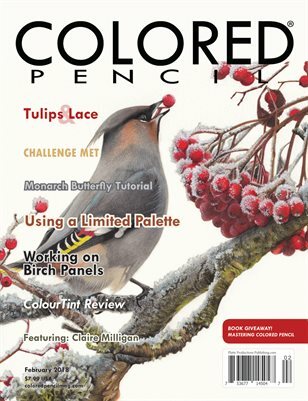 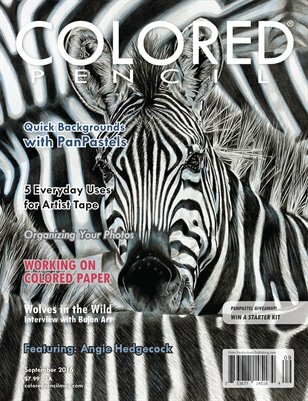 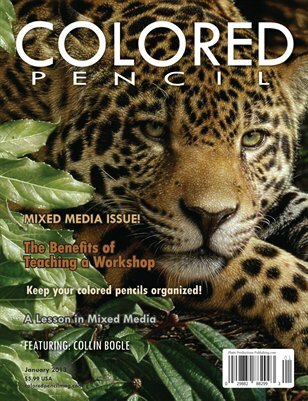 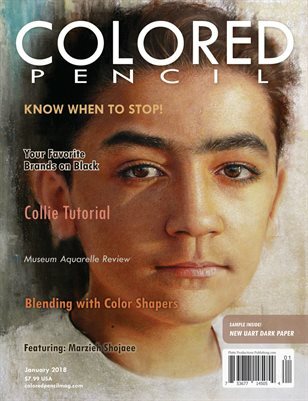 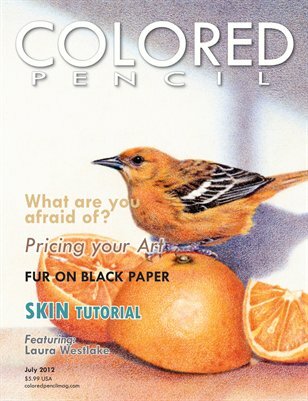 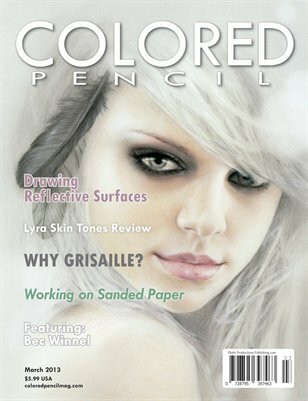 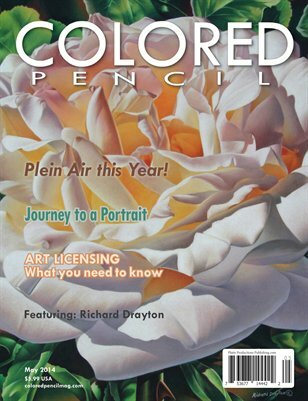 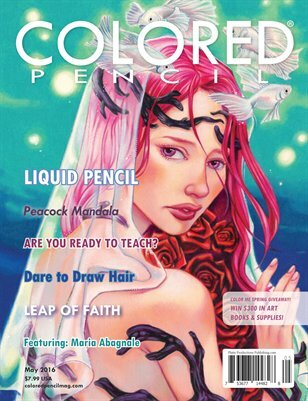 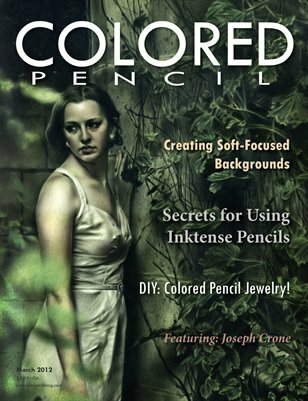 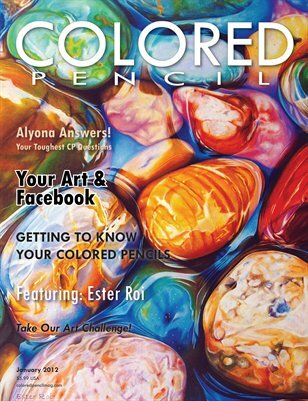 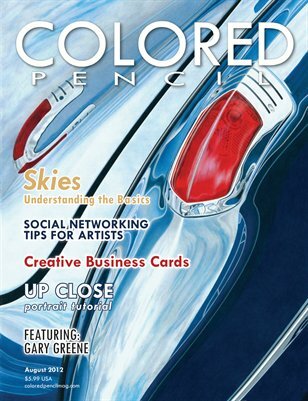 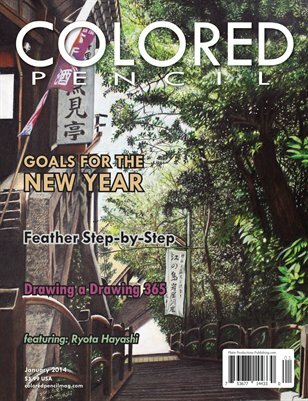 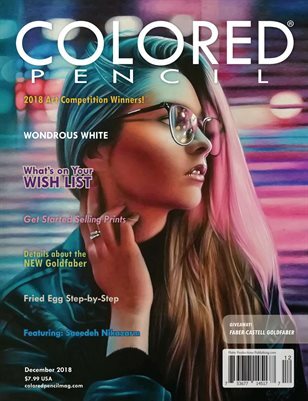 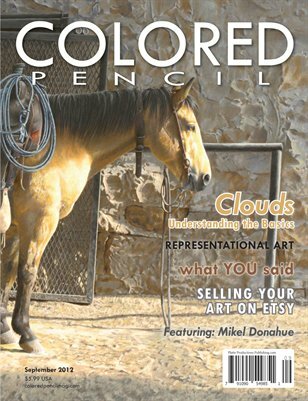 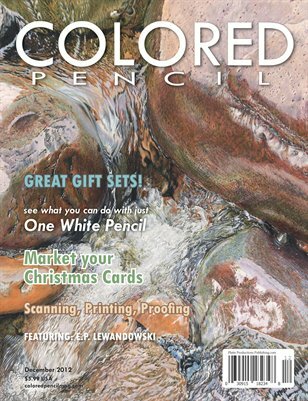 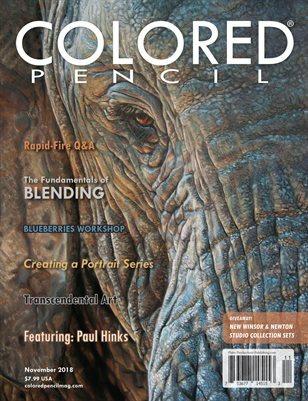 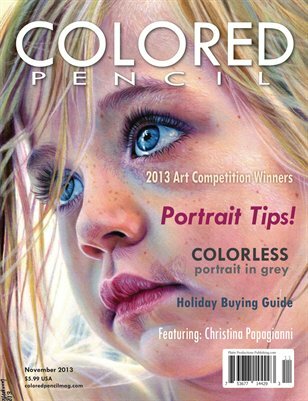 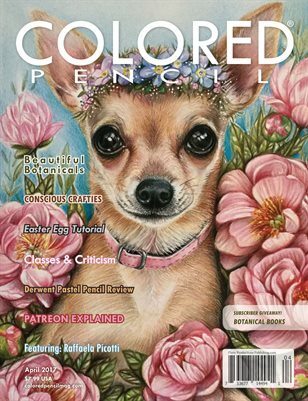 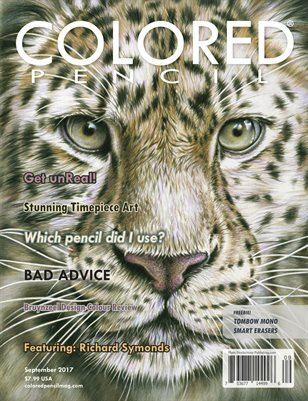 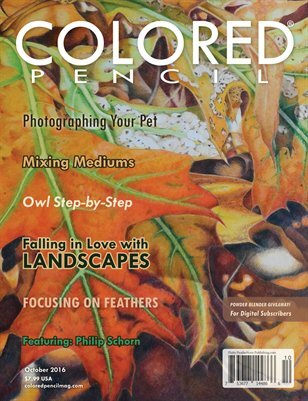 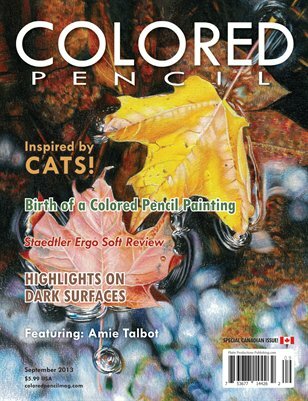 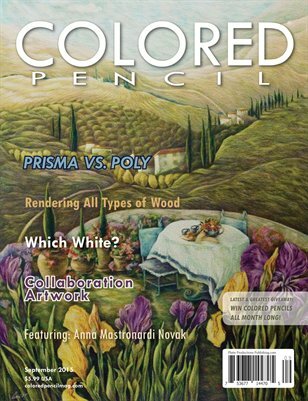 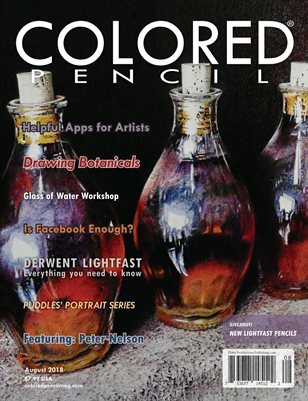 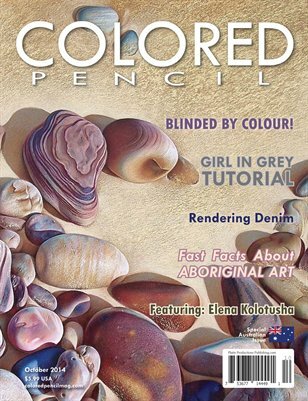 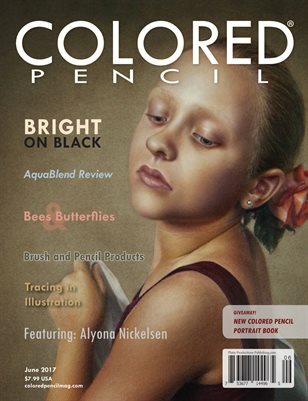 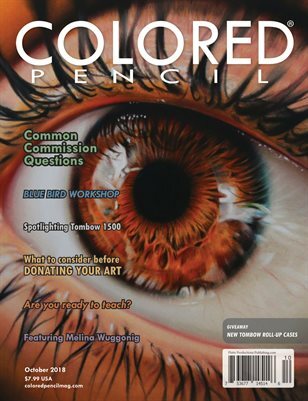 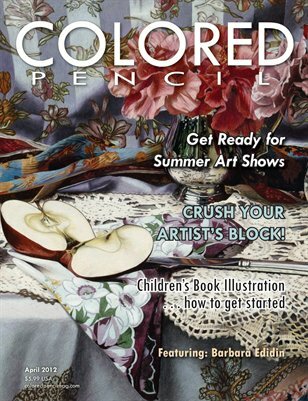 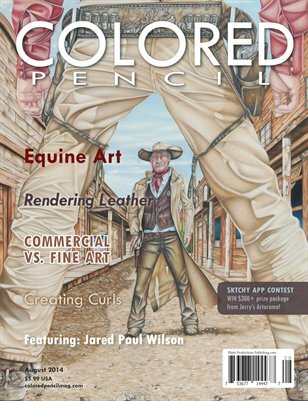 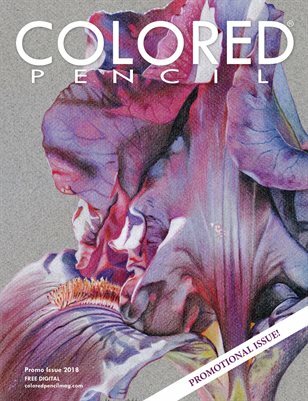 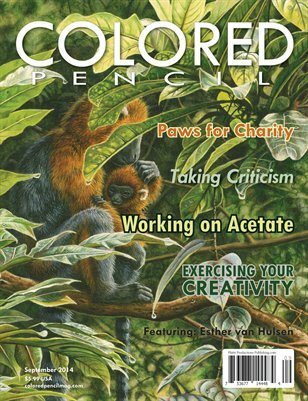 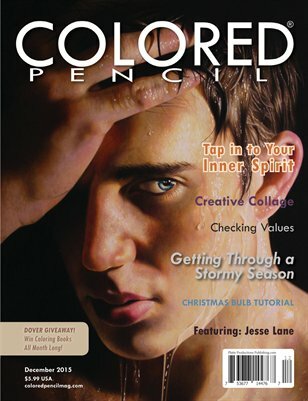 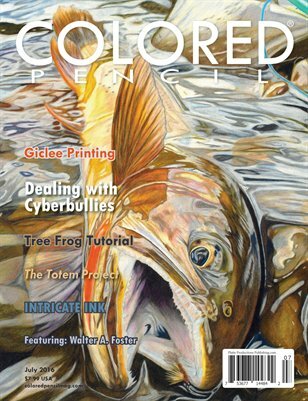 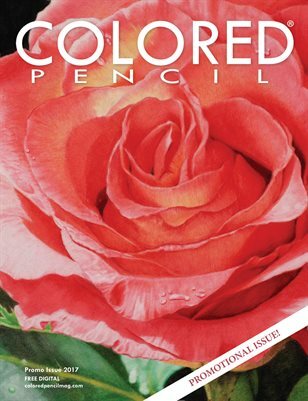 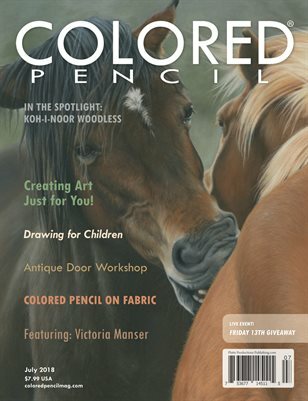 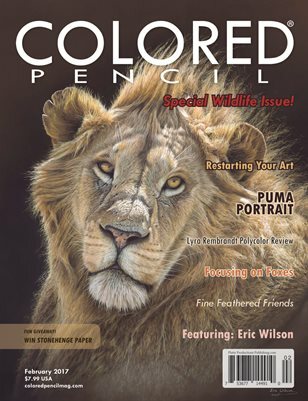 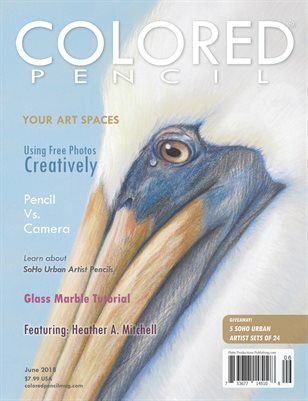 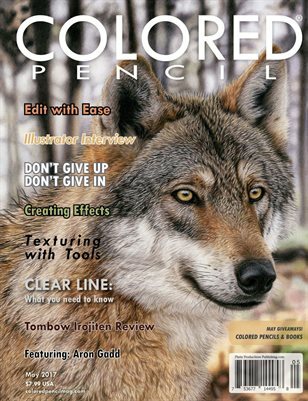 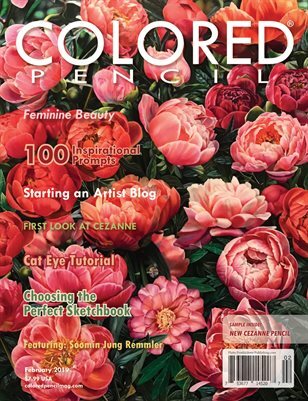 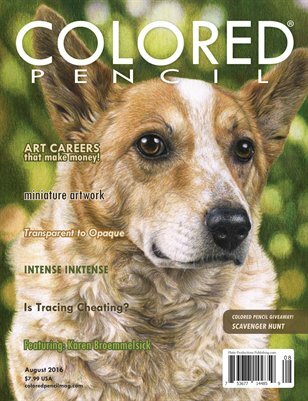 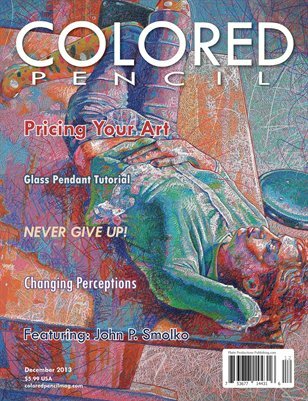 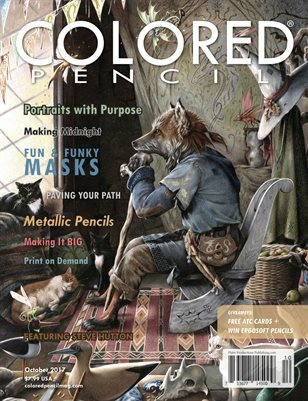 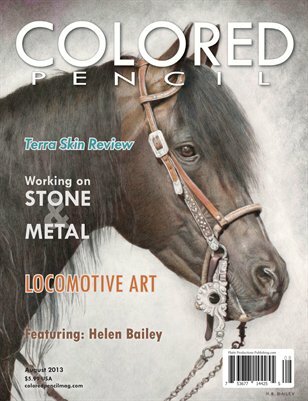 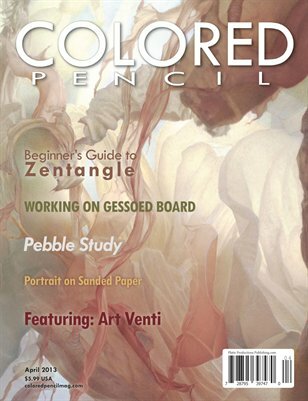 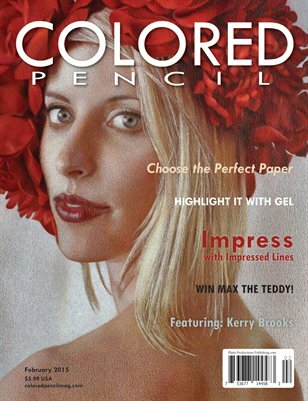 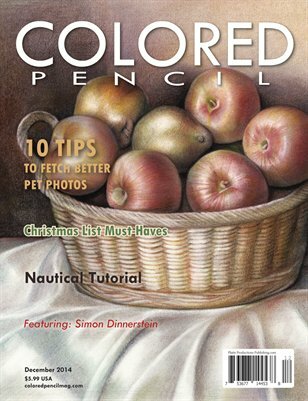 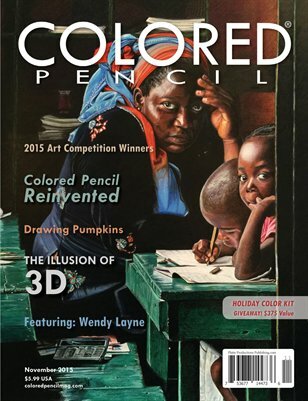 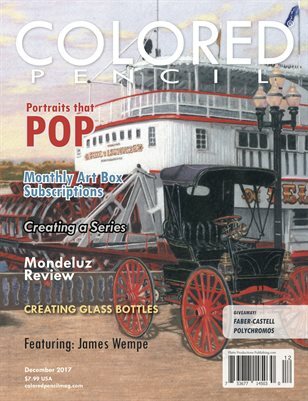 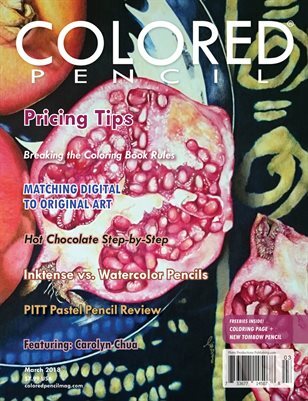 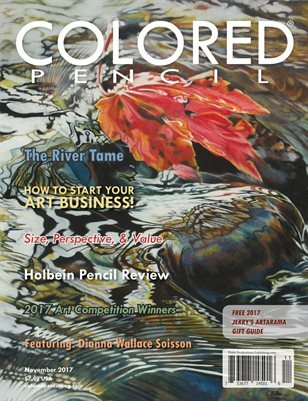 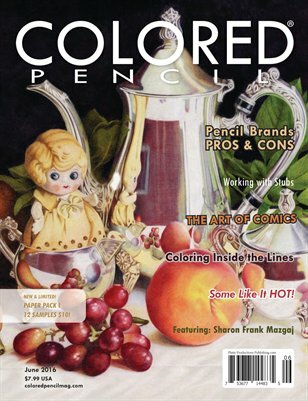 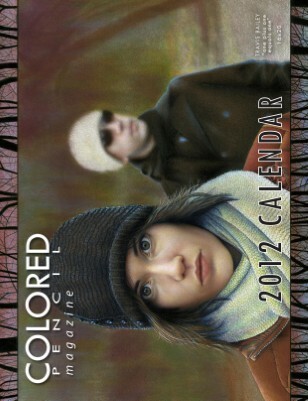 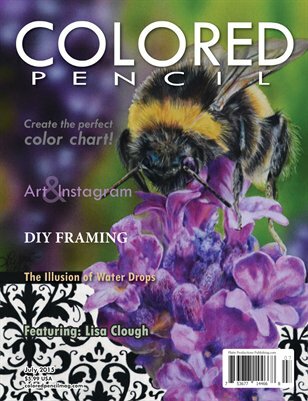 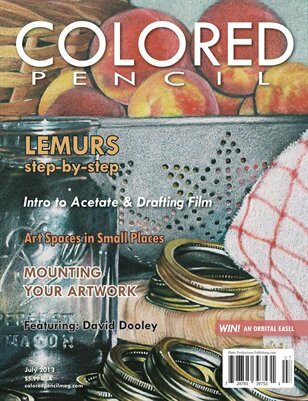 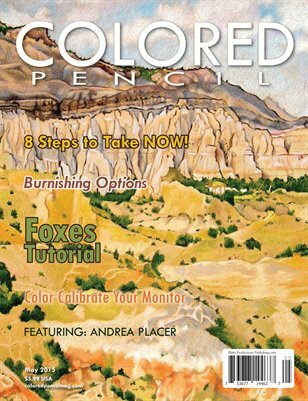 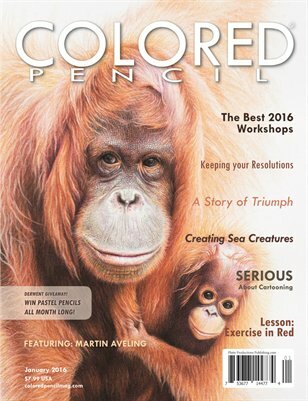 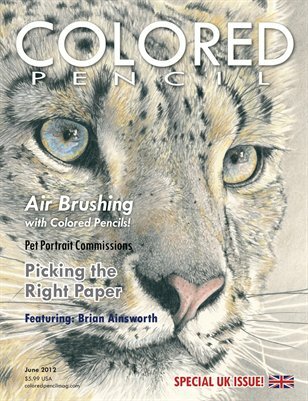 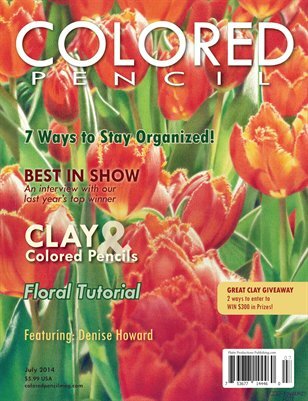 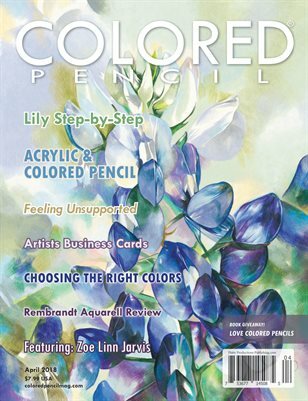 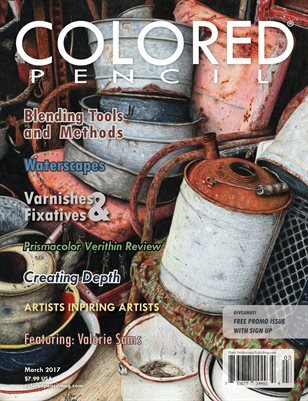 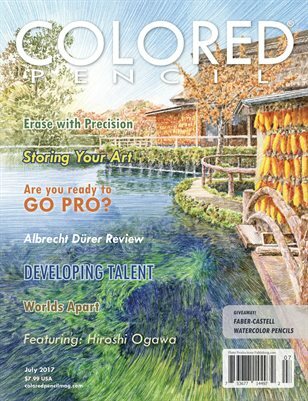 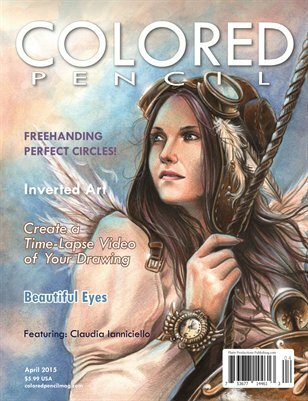 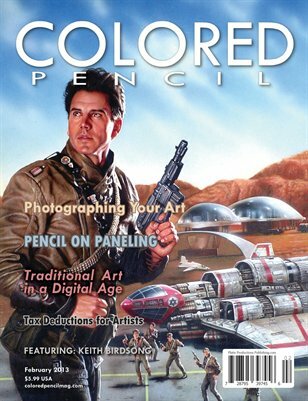 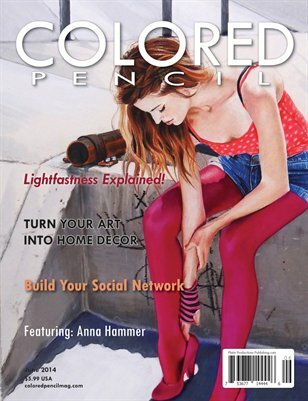 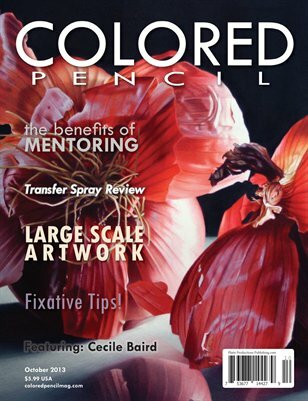 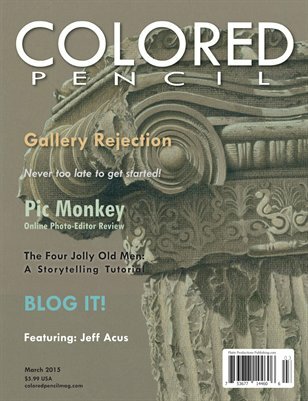 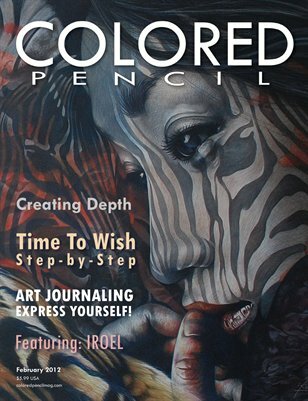 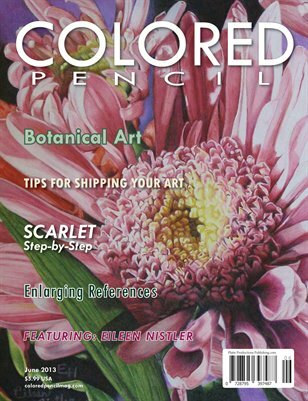 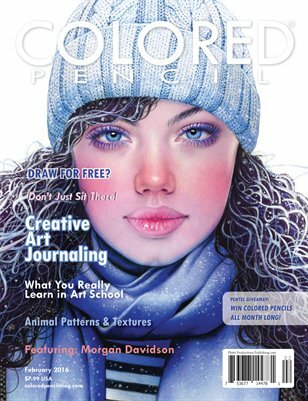 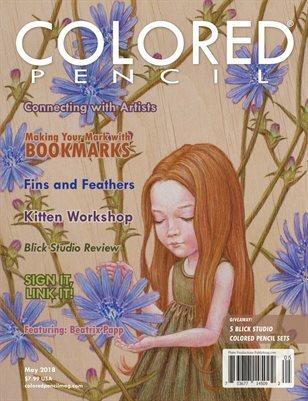 The Original COLORED PENCIL Magazine - Inspiration for the Passionate Colored Pencil Artist! 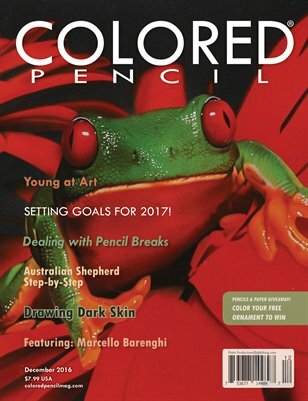 Each month we bring you the best colored pencil artwork, articles, tips, and more - including profiles of your favorite artists! 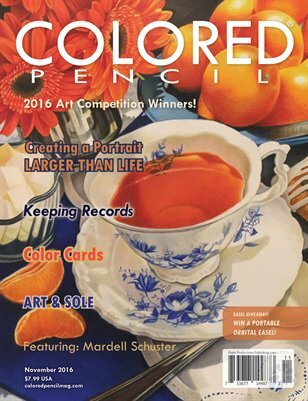 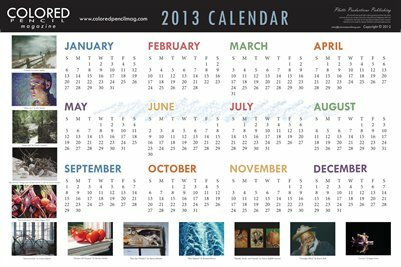 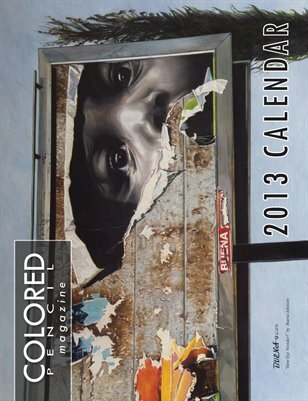 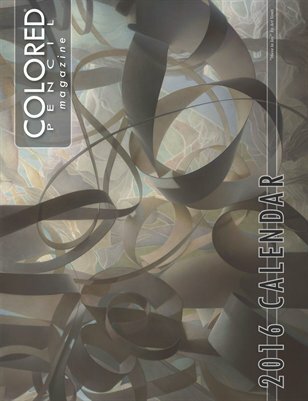 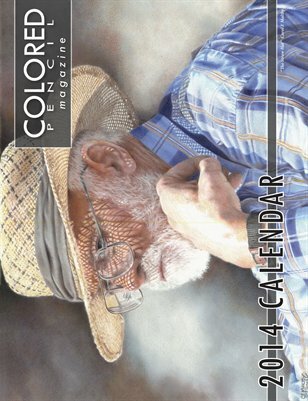 2014 COLORED PENCIL Magazine's 14-month calendar displays the beautiful winning artwork of the 2015 Art Competition, selected by Joesph Crone. 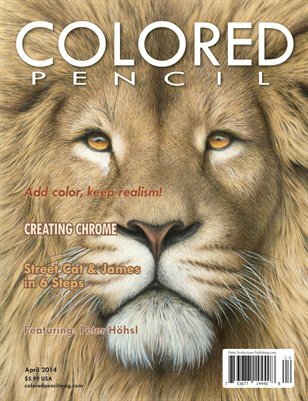 In this issue: Street Cat Bob & James Bowen in 6 steps, Color Pop, Creating Chrome, and more. 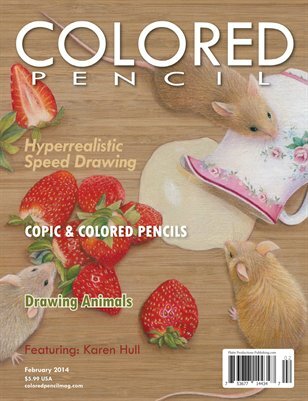 Featuring Peter Höhsl. 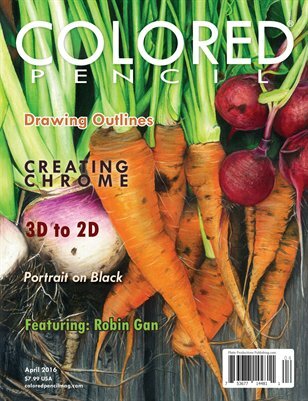 2014 COLORED PENCIL Magazine's 14-month calendar displays the beautiful winning artwork of the 2013 Art Competition, selected by Gary Greene. 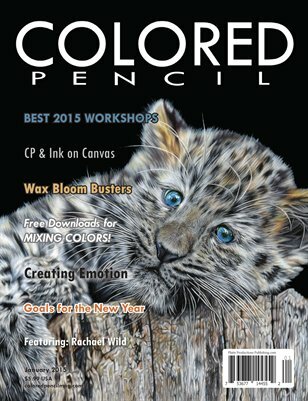 Your Artist Statement; what it says about you, Looking vs. 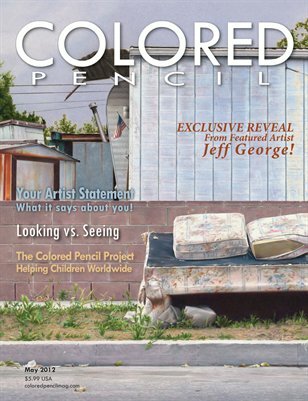 Seeing, The Colored Pencil Project, Featuring: Jeff George with Exclusive Reveal!